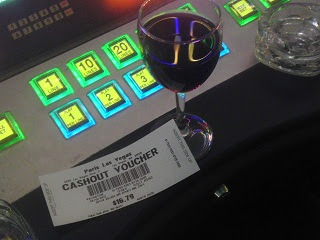 Here is a deal we liked from the New York, New York Casino in Las Vegas. 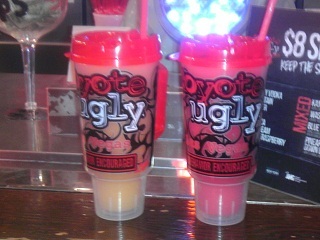 The Coyote Ugly Bar in the Casino has a walk-up bar that offers frozen drinks. Buy the glass and get discounted refills when you bring the glass back. What a way to beat the heat, just be careful as they are "high in octane"! 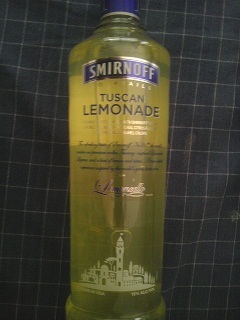 Here is an offering by the vodka maker Smirnoff... it is a Limoncella inspired drink that they call a Tuscan Lemonade. This one did not rate high with the Winos. In keeping with our rating system, since both Winos agreed not to buy this one again, Smirnoff Tuscan Lemonade gets a "Bad Rating". Others might like it, but in our case we are opting out on future purchases. 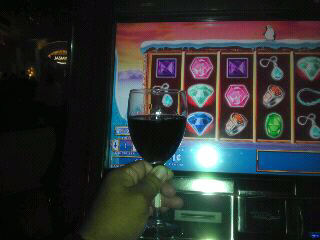 Here is one we liked while playing the Slots at the Paris Casino Their House Merlot get a "Good Rating". Only problem now is hitting the jackpot. Did not quite make it this round,... till next time! Bellagio offers a Riesling that we liked! This one gets a Good Rating. May go back later to get another glass or two. Here is another red wine that gets a Good Rating. 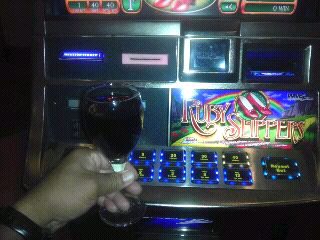 It is the House Red Wine offered by Bellagio Casino. Tasty and strong! Vegas Baby! 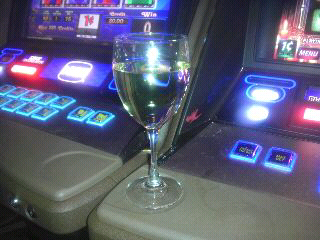 How about a house Merlot at the MGM Grand! Red Wine Wino gives it a Good Rating. Even got a second glass to make sure. Too bad we did not hit the jackpot.... At least for now. 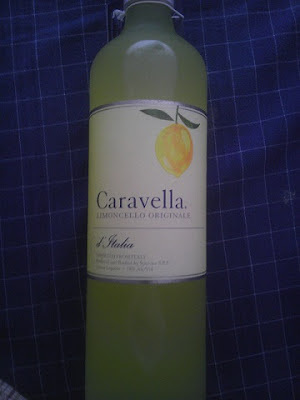 Here is one that the White Wine Wino picked up on a trip to the Texas Hill Country. It's a liqueur from Italy that we have tried before and liked it. Had been awhile though, so for good measure had to "taste" this one again. And like before, it is still a good one. Gets a "Good Rating" easily! Received another bottle of wine from the Georgetown Winery in Texas from Friends! 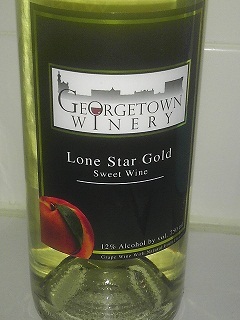 This one is their Lonestar Gold Peach Wine and it is good one too! Easily earns a "Good Rating" from the two Winos! Like the Texas Gold Rush Sweet Red Wine, it has a 12% alcohol and is only sold in Texas.